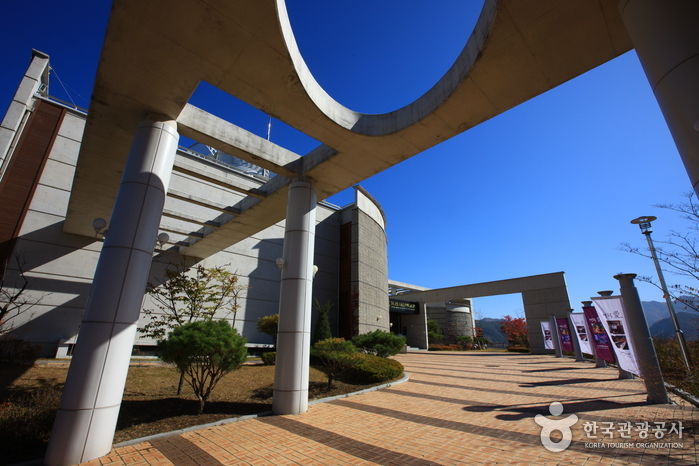 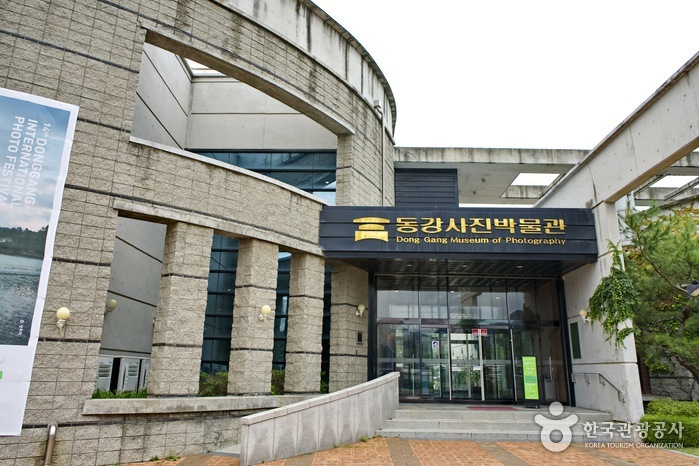 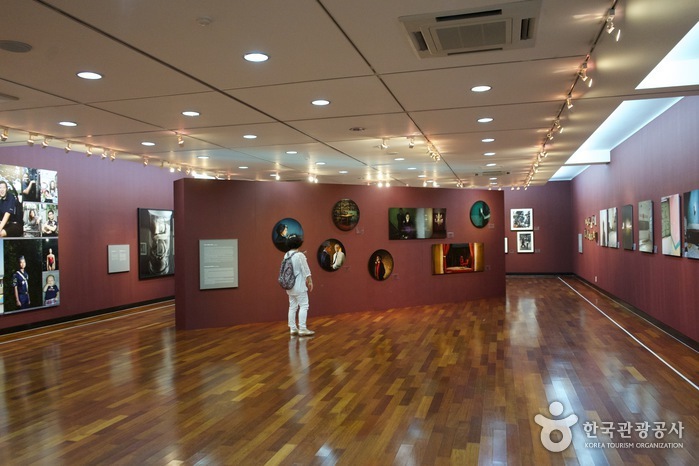 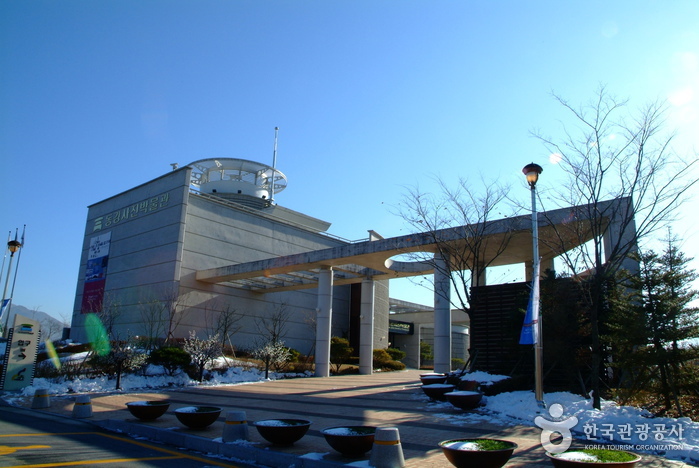 Donggang Museum of Photography, Korea’s first-ever public photo museum, opened in July 2005. 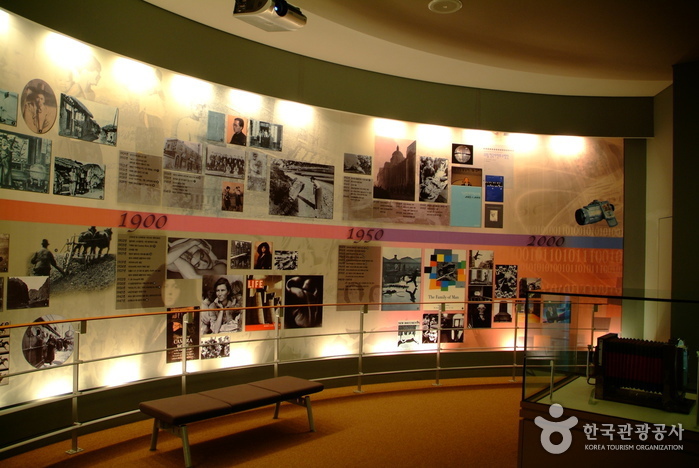 Housed in a building with one basement level and two ground levels, the museum has a permanent exhibition hall and two special exhibition halls. 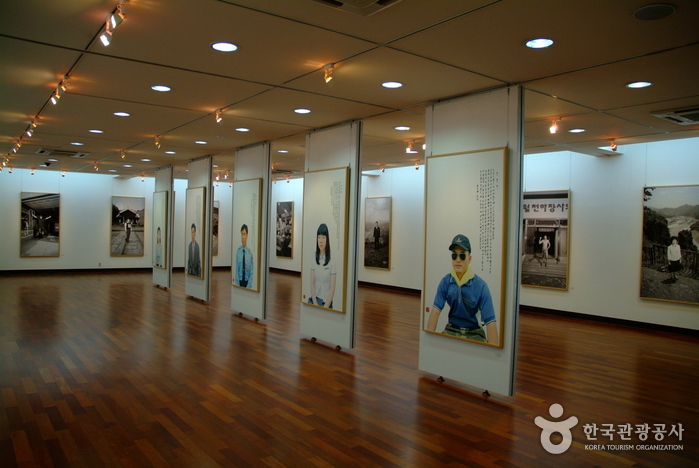 There is also an outdoor gallery and a lecture hall. 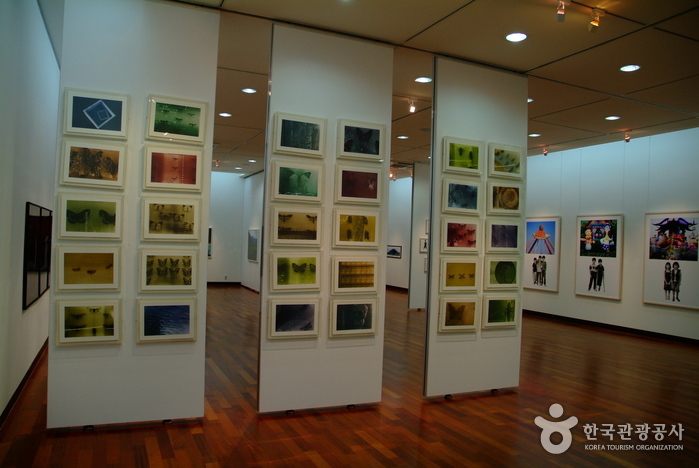 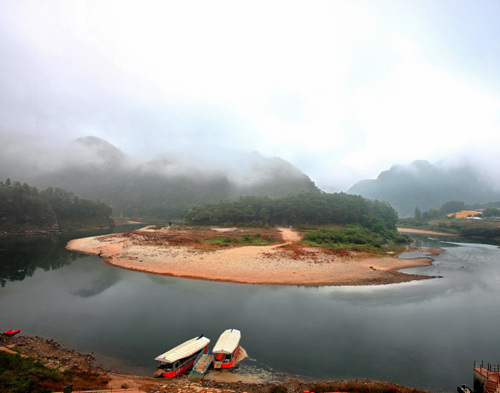 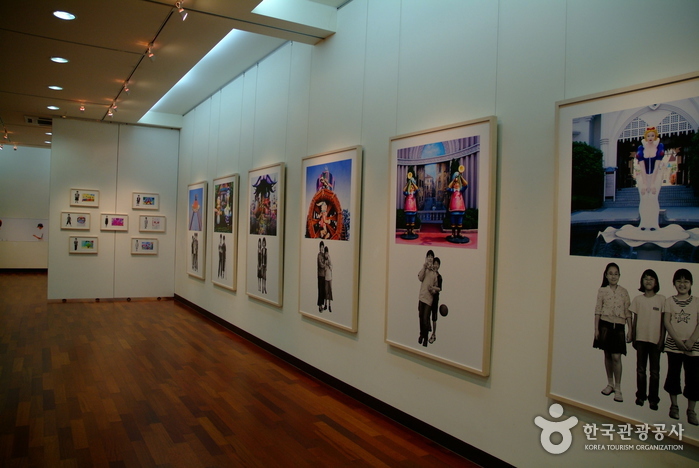 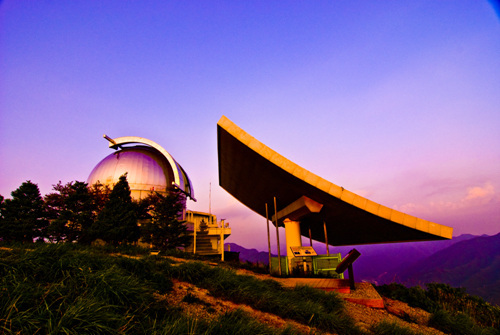 Some of the museum exhibitions include donations by photographers who participated in the Donggang Photo Festival, an annual event held since 2002, along with donations by winners of the Donggang Photo Award. 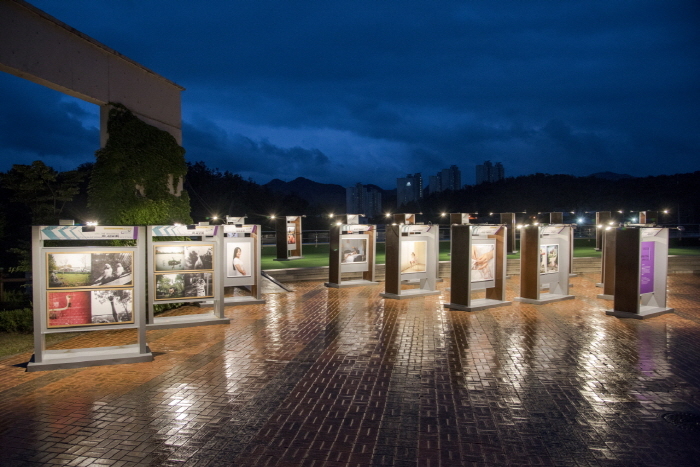 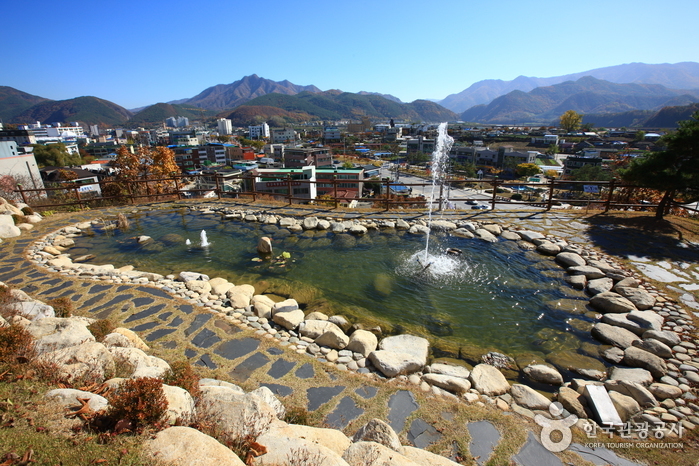 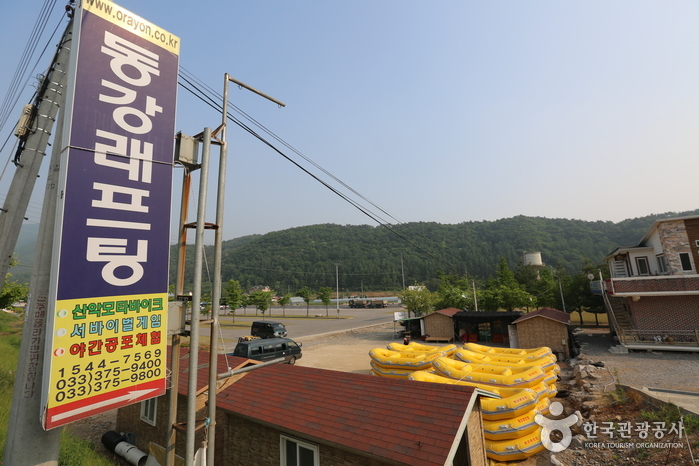 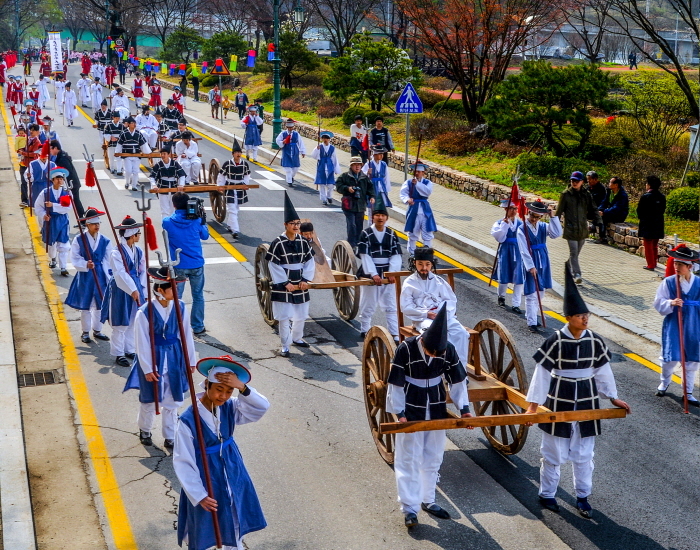 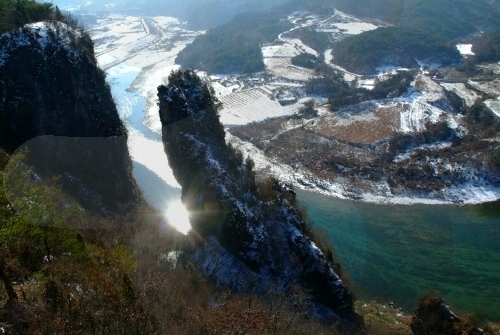 Visitors will also find photos highlighting the natural and cultural heritage of Yeongwol and about 800 photos taken by town residents. 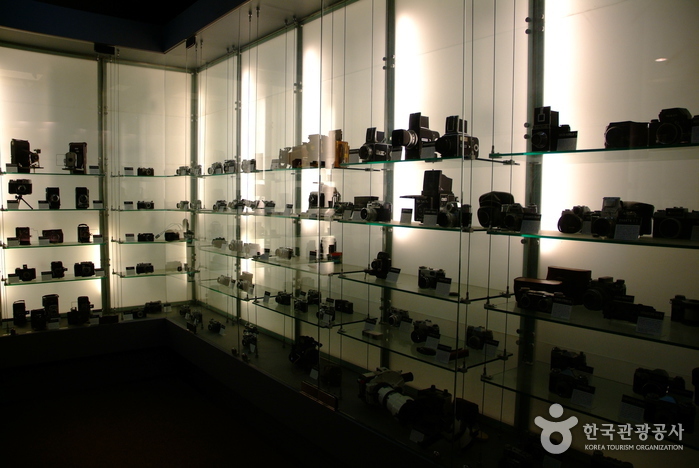 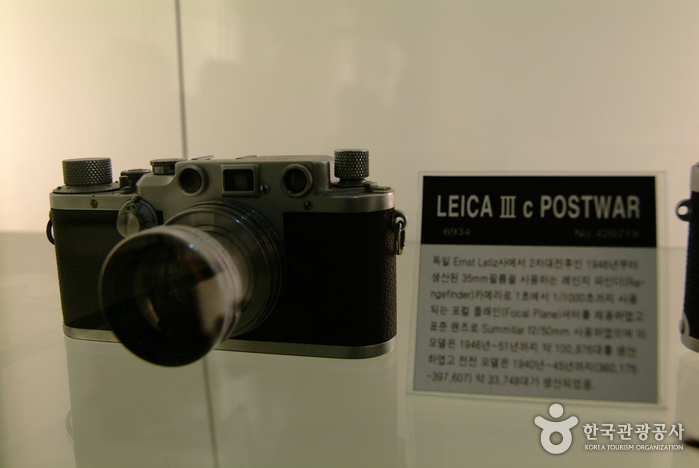 Another noteworthy addition is the exhibition of 130 classic cameras, a must-see for camera enthusiasts and aficionados. 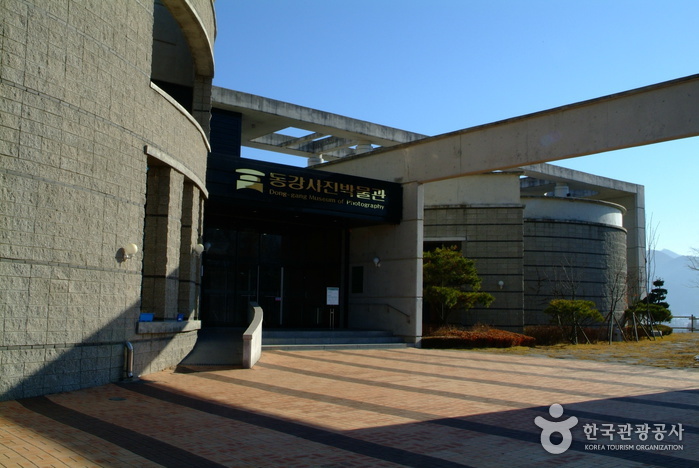 * Infants and senior citizens (ages 65 & over) may enter free of charge. 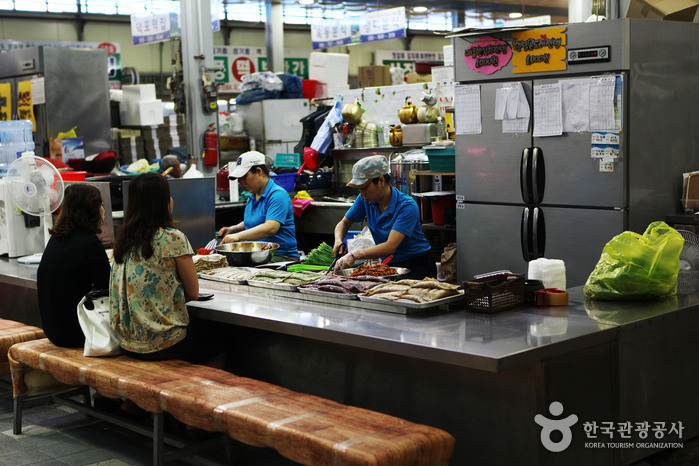 * Prices are subject to change. 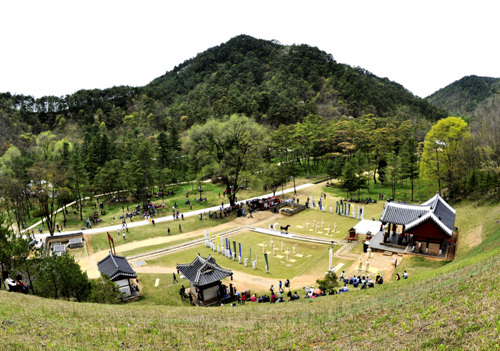 Check the official website for details. 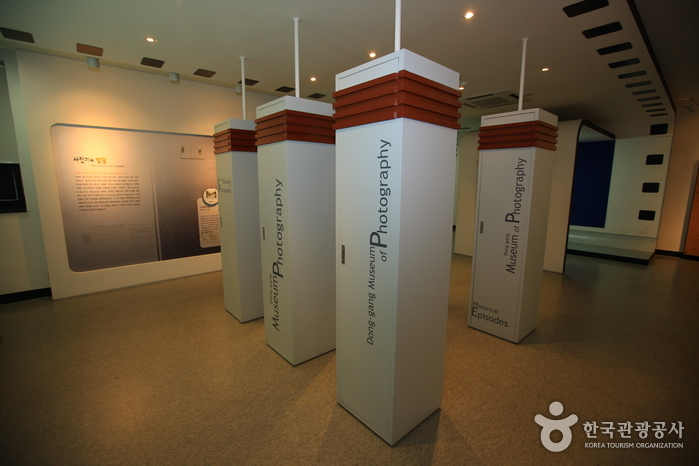 Photo Experience Center - Visitors can explore the world of photography through various learning experience tools.